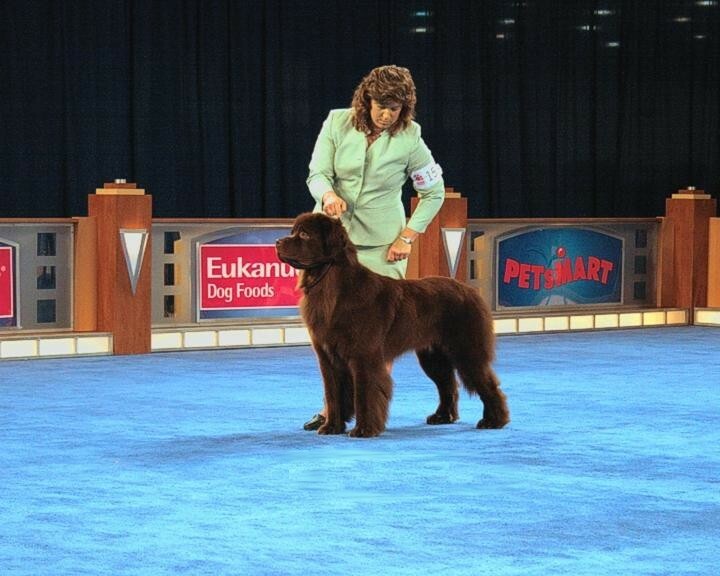 This is Daddy Dog - Ch "Beren" getting a Working Group 1 and below strutting his stuff at the Animal Planet Reliant Hall Show with his buddy and Professional Handler Gerry Thornton. 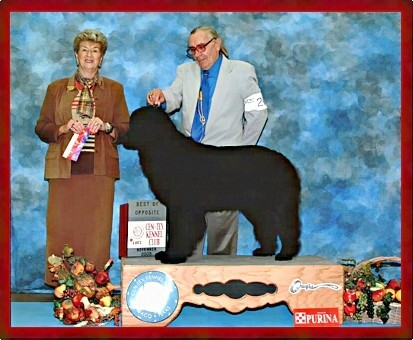 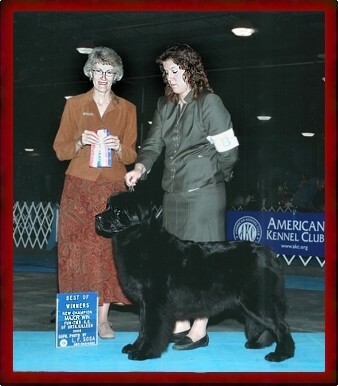 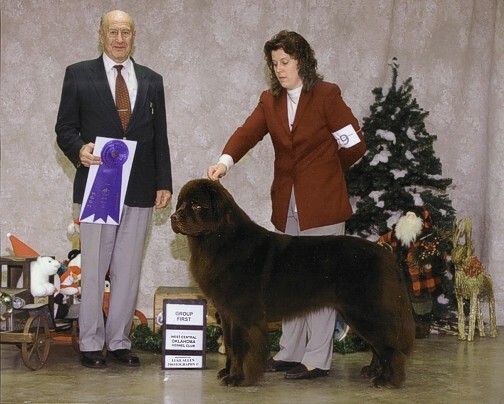 Here is her mother Ch Die Elvira vom Riesrand - a German Import earning her AKC Championship with handler Gerry Thornton and winning one of her majors below with her Daddy - Bill Betchley. 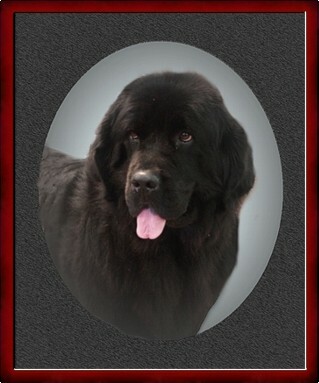 Elvira's head shot (right) proves she clones herself well as Jorja looks just like her.